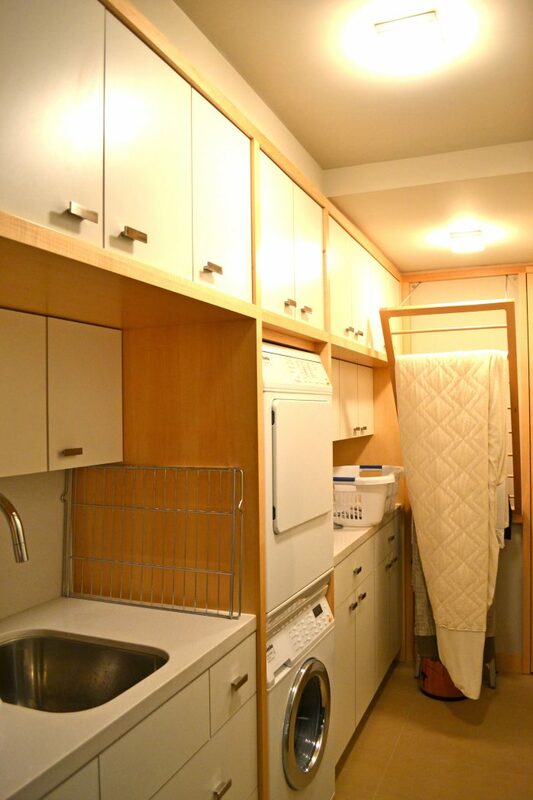 Custom laundry room with built in fold out drying racks. 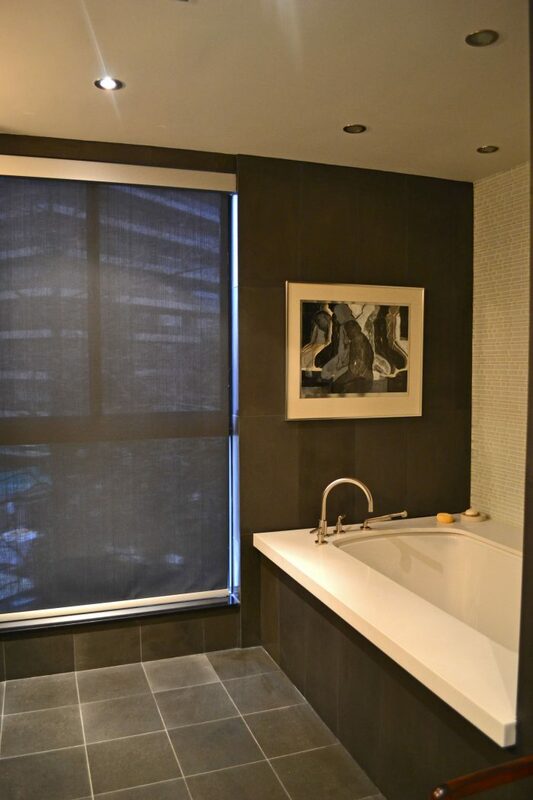 Custom bathroom with modern finish. 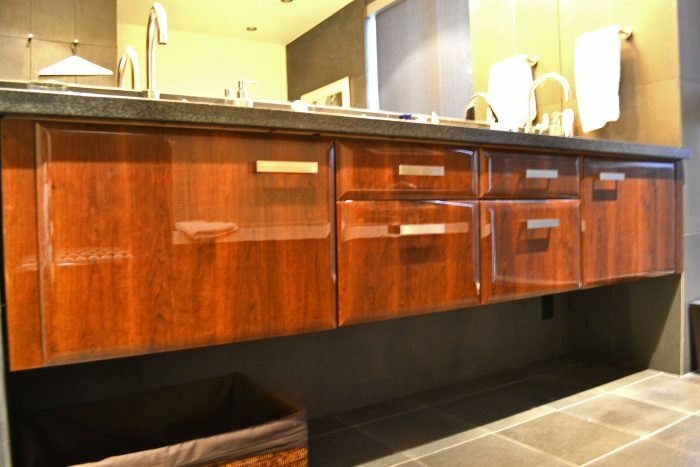 Custom bathroom vanity with high gloss finish. 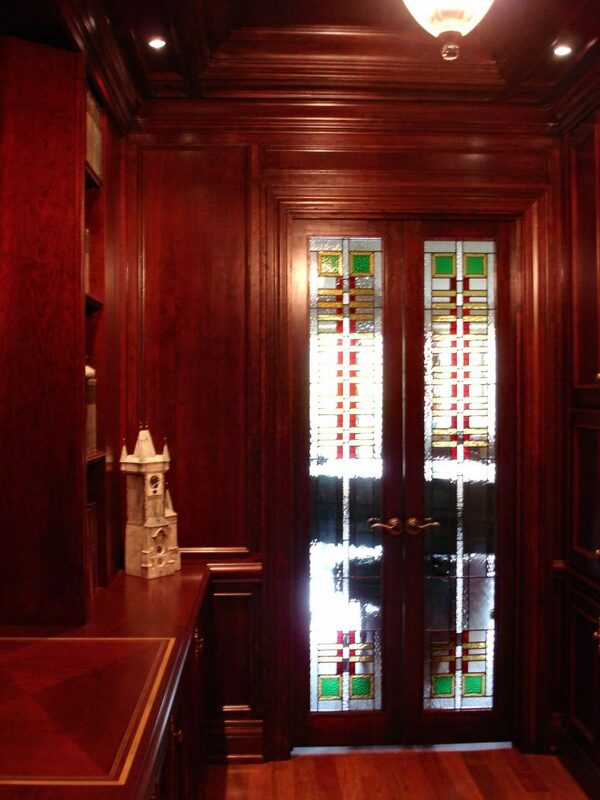 Wood study with custom glass on doors. 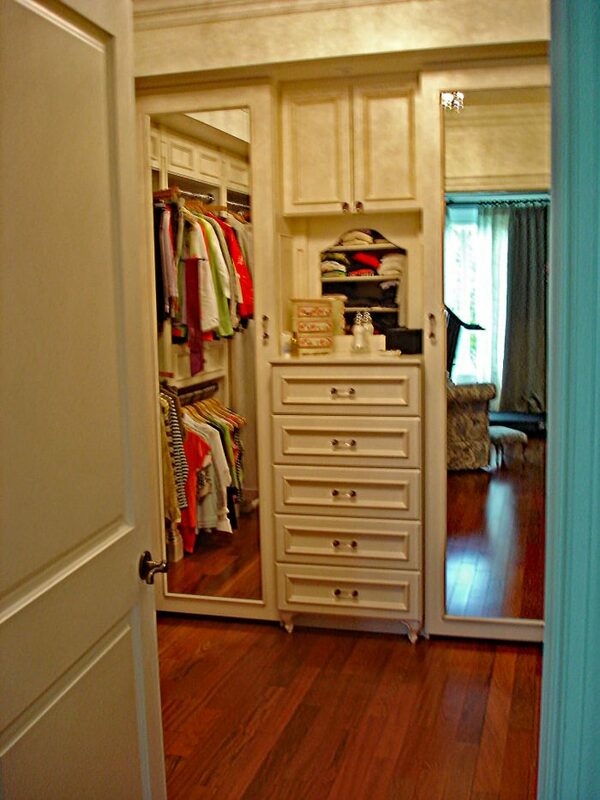 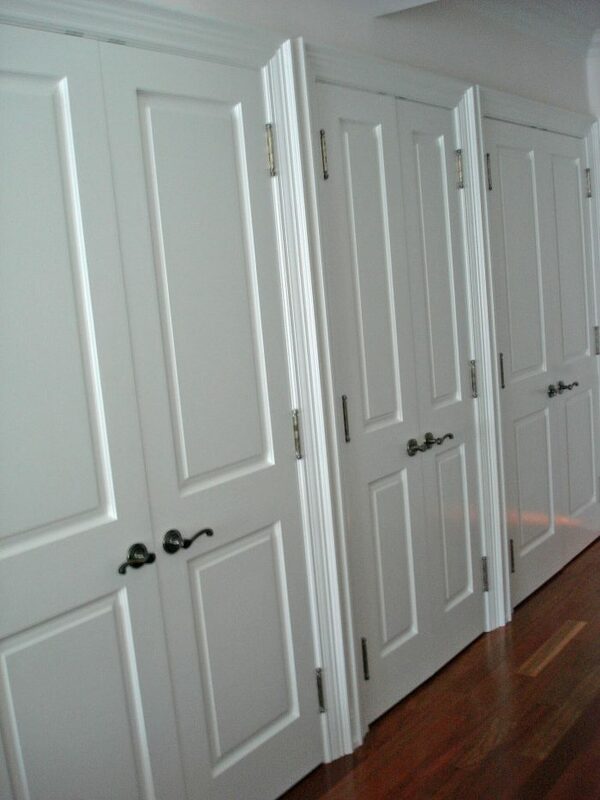 Walk in closet with custom cupboards for organizing. 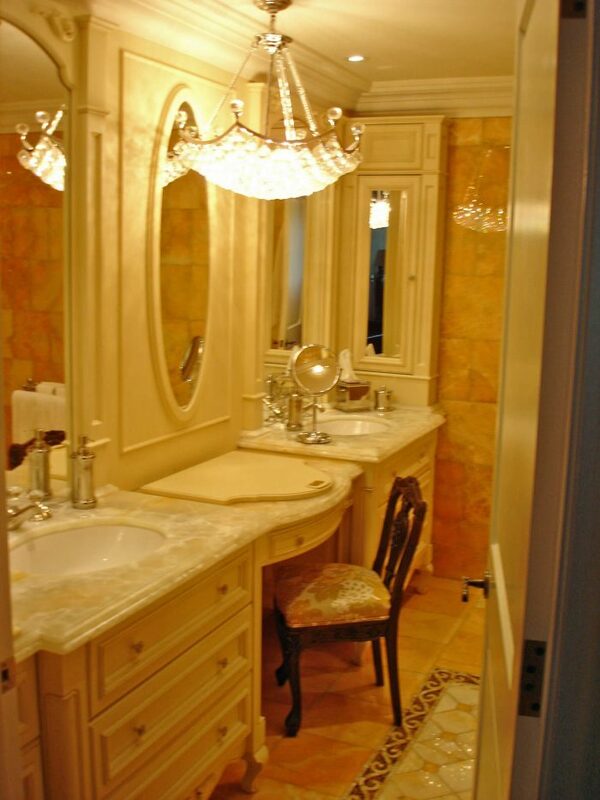 Marble top custom bathroom vanity. 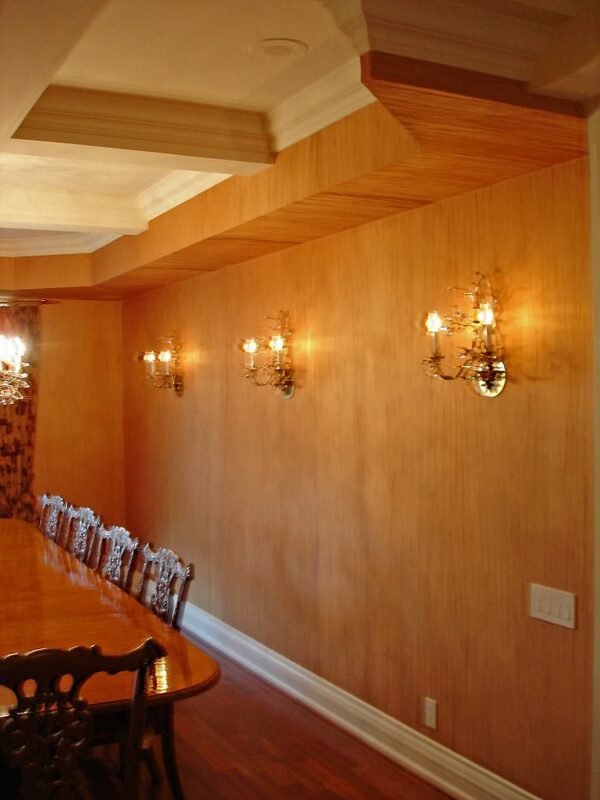 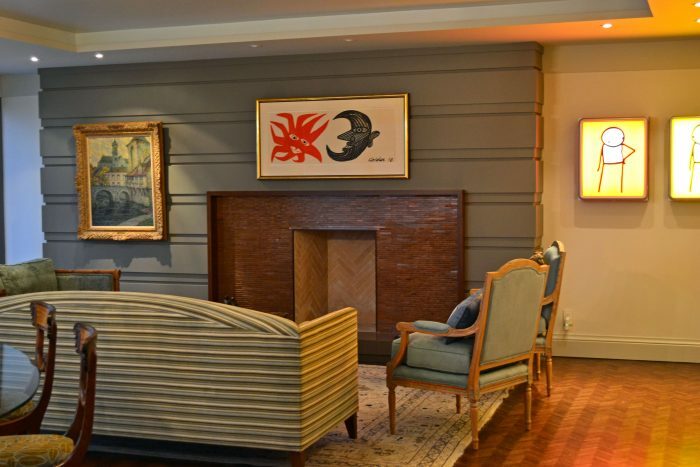 Dining room with ceiling detail and wall sconce lighting.